Instagram has come out with a whole slew of updates and changes to their application in the last month. Social media platforms are shaping themselves up in light of recent scandals involving internet security and privacy. We are going to dive into the most recent changes and explain how they can benefit your account's growth, engagement, and overall performance. Best of all and the most useful update Instagram has added to its Stories features is the ability to share feed posts to your story! This is an excellent way to not only share your own posts to your stories, which can typically reach a greater audience but more importantly, you can share or "repost" your sponsors' posts to your stories! This is an incredibly easy way to keep your sponsors happy by shouting them out in yet another way. To share any feed post click the little paper airplane icon and select "Add post to your story." Utilize these new Instagram features and you will be well on your way to increase your audience AND your audience engagement. 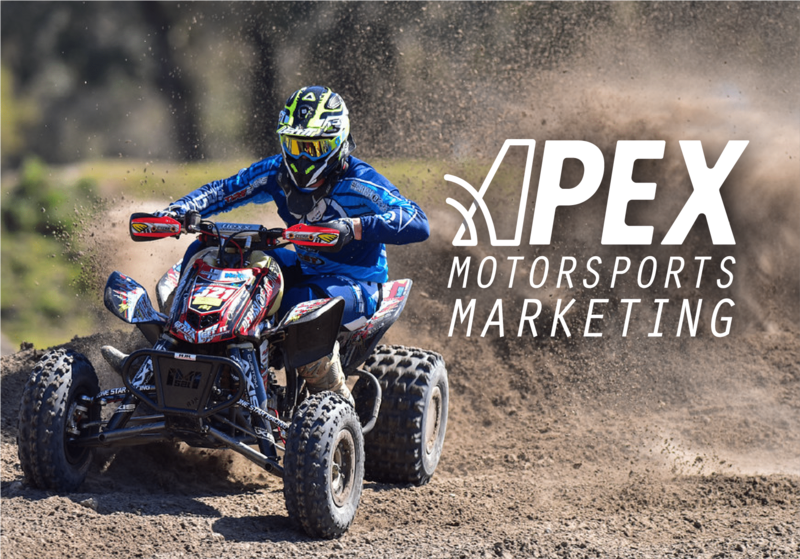 Be sure to keep checking APEX Motorsports Marketing on all platforms to stay up to date on how to make yourself #STANDOUT. The most recent change made according to Instagram's version updates is their decision to beef up their long-standing anti-bullying features. The addition, in particular, is a filter for comments meant to harass or upset its users. This is a big move for Instagram and a move in the right direction. With Instagram becoming a safer and more fun space, users will be more likely to visit pages, comment and engage in a positive way. The next additions include features added to Instagram Stories. Instagram has been paying a lot of special attention to their stories. A good way to know where to spend your efforts on Instagram is to pay attention to the newest features and updates. Instagram stories are a great way to keep your audience engaged between your normal feed posts and it's a great way to help your audience get to know your personality. Your personality is what keeps your followers following you! One way you may have noticed users sharing their personality is through screenshotting a song they're listening to and posting it on their story. Kiss the screenshotting goodbye because we are saying hello to direct sharing from Spotify! Spotify has made it so you can directly share a song, album, or playlist to Instagram stories straight from Spotify and your users can click to listen straight from your Insta story! Simply click the option dots (...) in Spotify, select "Share" and then click "Instagram Stories." Make sure your Instagram and Spotify apps are both updated to their latest versions. We are working on our Twitter! Send us your handle (@twitterhandle) so we can follow you when we’ve launched!